Obama said manufacturing jobs are NOT coming back but then President Trump sets the record of 40,000 manufacturing jobs in a single month. 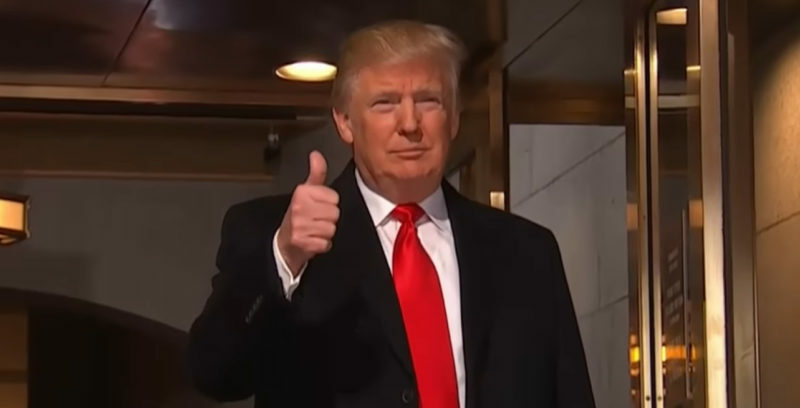 Manufacturing growth is what happens when you have a US President in office that is working for the American people, business, and the country! We hope every day that Obama’s legacy continues to be torn to shreds. TGP: Barack Obama, the worst president in modern history, was asked in June 2016 about the Carrier Corp jobs in Indiana. Payroll company ADP reported the largest monthly increase in manufacturing jobs ever in their history for November! 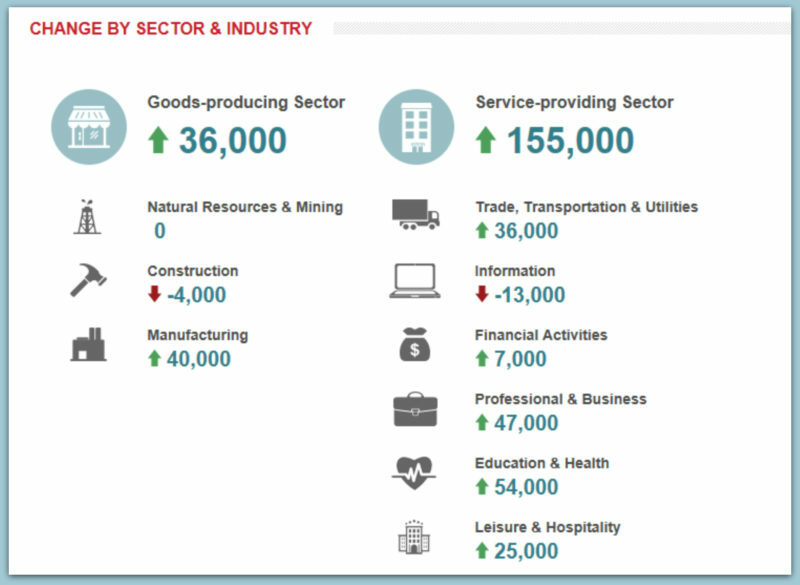 ADP’s report shows 40,000 new jobs created in November in the manufacturing sector. The job market is red hot, with broad-based job gains across industries and company sizes. The only soft spots are in industries being disrupted by technology, brick-and-mortar retailing being the best example.